Frank Ingham was born to be an entrepreneur. He grew up watching his father run several successful small businesses in Creston B.C. and learned the basics; that honesty, hard work and excellent customer service were the key ingredients to building businesses that thrive over time. After high school, Frank obtained a Diploma in Business Administration, a Degree in Education, and his Real Estate Agent’s license, which, along with his father’s principles, would be invaluable in his own business dealings. Real Estate Business and Development was always a passion for Frank. In the 70’s and 80’s he developed, marketed and sold real estate from Whistler to the Sunshine Coast. He acquired a keen eye for identifying the potential in dirt and turning it into luxury real estate. He focused on homes and land, along with waterfront, view lots, and acreages. When interest rates crept up to an all time high in the mid-80’s Frank moved to Vancouver to pursue a business career. He spearheaded a project of locating and leasing 24 commercial stores for a chain of hair salons. He also owned a thriving wholesale business for 28 years, supplying tanning equipment and products. The company grew to become one of the largest in Canada. It was here that he honed his sales and negotiation skills and helped hundreds of clients start new businesses, developed marketing and training programs for them, and taught them how to focus on their bottom line. Frank has long known that the key to success is taking care of people. He takes the time to stop and really listen, provides excellent customer service, and detailed follow up. Frank has sold property and products to people from all walks of life, from CEO’s and movie stars, to first time homeowners. All would gladly work with him again. After selling his wholesale company in 2011, Frank knew it was time to return to his roots, and turn his passion for real estate into a career again. He had developed his own personal vacation properties for his family and learned the value a property can provide... bringing people together for life’s celebrations and memories. Frank shares his time between his homes in West Vancouver, Pemberton, and the Sunshine Coast connecting urban and rural buyers and sellers who are experiencing important transitional stages of their lives. 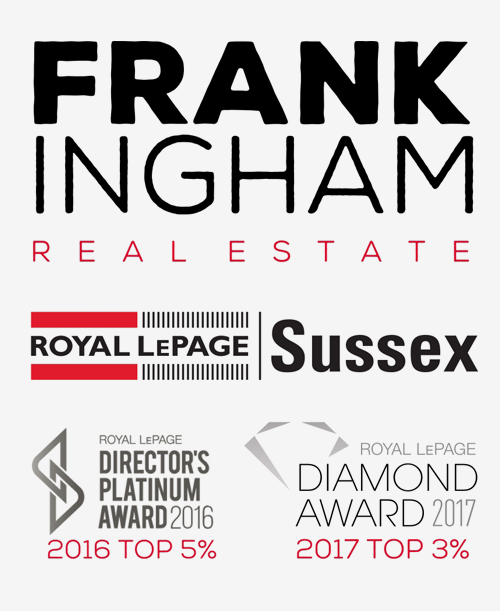 Whether seeking a return on investment, a second home, downsizing, or making a shift, Frank helps his clients realize happiness and success in their real estate ventures.